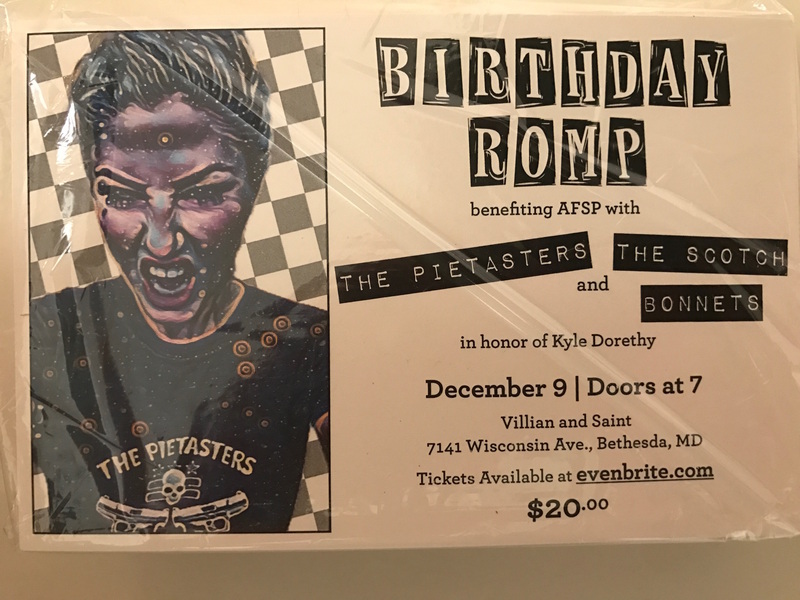 The Scotch Bonnets | Birthday Romp benefiting AFSP with The Pietasters and The Scotch Bonnets! Finally, we can announce this show that's been in the works for awhile now! On Saturday, December 9 come have a good birthday romp with our dear friends Maggie and Shaw Sprague! 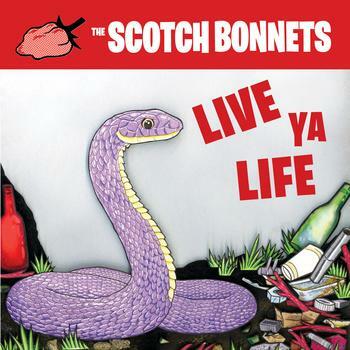 The Bonnets will be opening for our crazy older brothers in ska, The Pietasters! This party is benefiting American Foundation for Suicide Prevention in honor of Kyle Dorethy.